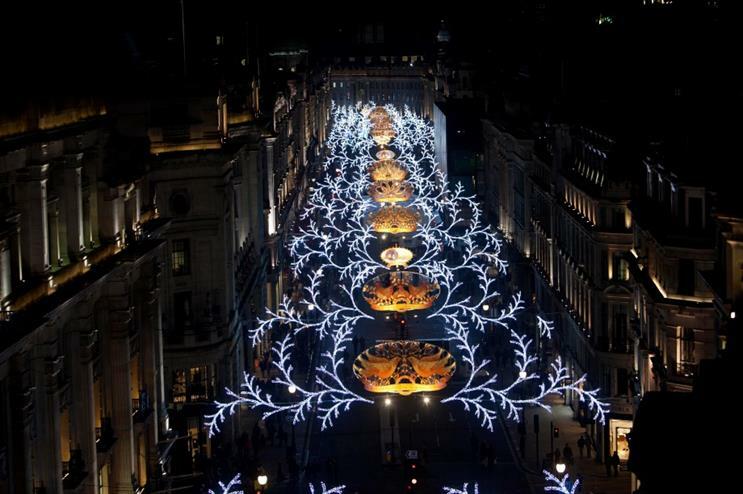 London destination Regent Street has revealed its annual Christmas lights switch-on will see characters from Twentieth Century Fox film Night at the Museum: Secret of the Tomb come to life. From noon on 16 November, living statues from the movie will interact with visitors at sites across Regent Street. Characters set to appear include Octavius, Sir Lancelot, Jebediah, the Egyptian Pharoah Ahkmenrah and Teddy Roosevelt, played by the late Robin Williams. Shoppers will also be encouraged to download a bespoke Night at the Museum app, which can be used to unlock exclusive content, special offers and prizes by scanning symbols placed up and down the street and within participating retailers. The app also makes use of in-store beacon technology to alert passers-by to the location of the checkpoints. Chris Green, theatrical marketing director at Twentieth Century Fox, said: "We're extremely excited to be sponsoring the biggest ever Christmas light display on Regent Street with our adventure comedy for the whole family, Night at the Museum: Secret of the Tomb. The movie brings our characters to London so a partnership with such an amazing landmark like Regent Street was perfect." Children will also get the opportunity to meet characters from upcoming release Penguins of Madagascar, Po from Kung Fu Panda and Toothless from How To Train Your Dragon 2. Other activities taking place will include performances from Take That, Union J and Jessie Ware, dance showcases from City Academy and a fireworks display. Heart Breakfast presenters Jamie Theakston and Emma Bunton have been confirmed as hosts of the event. David Shaw, head of Regent Street portfolio at The Crown Estate, added: "We’re delighted to once again partner with Twentieth Century Fox to celebrate the forthcoming release of Night at the Museum: Secret of the Tomb. The Regent Street lights switch-on event is the highlight of our year-round events calendar on Regent Street, marking the true start of the festive season in the West End. "It’s been an exciting year on Regent Street with lots of exciting retailers joining the street, with more flagship stores set to open their doors in 2015."